Discover the darker side of Margate's famous funfair - Screamland is seven nights of spookiness and frissons of fear. 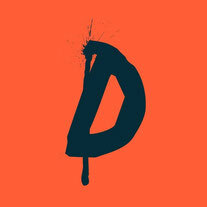 Set in one the UK's most iconic fairgrounds, Dreamland, Screamland is one of the scariest festivals around. This is an adult experience and not for the very young (recommended age is 12 and upwards) or the faint hearted. 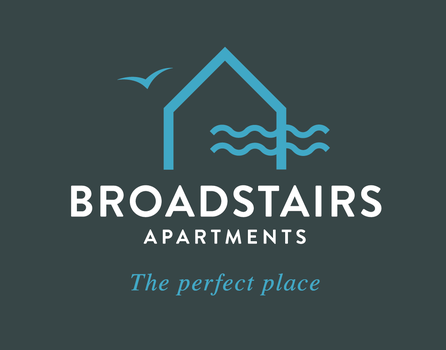 To treat yourself you can stay at the reassuringly lovely Broadstairs Apartments. So, when Screamland gets your pulse racing, you will be happily secure in the knowledge you have a safe space to head home to. They are just the place to find the luxury that will help you unwind after all the hair-raising horror at Screamland. When it comes to Broadstairs holiday lets, we set the bar. The spine tingling Screamland event runs for 7 nights between 13th and 31st October 2018. The dates are 13th (preview night) 19th, 20th, 25th, 26th, 27th and 31st October. It opens each night at 6pm and closes at 11pm. Most importantly, leave yourself plenty of time. To get totally terrified and visit all seven mazes means arriving nice and early. The ticket includes unlimited free rides in the fairground, horror themed sideshows and the seven interactive scare mazes. There is something to scare the socks of everyone. The mazes are fully immersive live theatrical experiences like no other. You enter into each maze with a small group of other ticket holders. However, you will have your individual experience as you interact with live actors in a scary scenario. 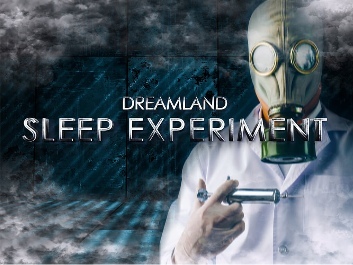 To give you an idea of what to expect here is the terrifying trailer for the Dreamland Sleep Experiment. “Set in a research facility, neuroscientists are conducting a social experiment to see if human reactions to severe sleep deprivation could be the key to unlocking a sixth sense within the human body. Prison inmates are being used as test subjects in exchange for early release, but something has gone very wrong and all communication from the facility has ceased. Inside, the rooms are filled with noxious gasses to assist in keeping the test subjects awake. Staff working within the building are protected with body suits and full breathing apparatus. Test subjects are masked to protect their identities – a decision made by the prisons due to many of the participants being high-profile criminals who could potentially gain their freedom on completion of the experiment. What waits inside?” – enter the maze to find the answers. If you want further frights to chill you to the bone, try Mary Decomposed. Tiptoe in to the Tunnels of Terror for those moments of blood curdling dread with historical artefacts and scared archaeologists. Or walk into The Upside Down and try and escape the creatures lurking in the shadows. If killer clowns don’t scare you, test yourself against Festino’s Funhouse. Here, there a whole bunch are waiting in the shadows and are definitely out to get you. The evil Puppeteer Norman Bloodworth is waiting for you to come to the Punch and Judy Horror Show. Watch out because he is planning to use you, yes you, as the helpless puppet embroiled in his evil plans. 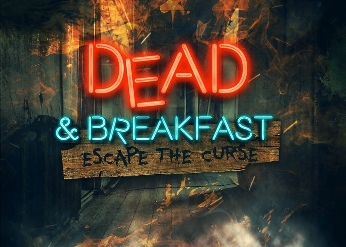 After a visit to notorious B&B, Dead and Breakfast, with its serial killer, murders and hauntings, you’ll be especially glad to head back to the luxury of Broadstairs Apartments. Experience the darker side of Dreamland and visit Screamland this October. If you dare.  To stay at Broadstairs Apartments, book or check availability via the form on our home page.